Stripped back to a sprightly 80 minutes, The Magic Flute more than holds its own as a diverting and charming piece of entertainment. 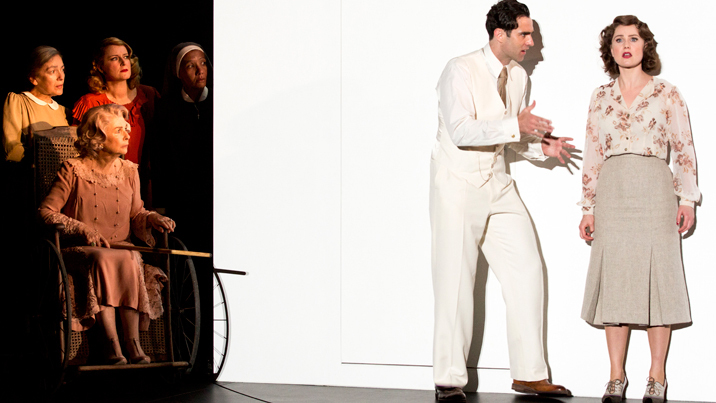 Gertrude Opera has taken the iconic moments of the score and story to present a brisk, upbeat version of the opera. Masonic and religious elements are set aside so as to focus on the sweetly whimsical plot of Tamino and friends. Performed in English, with very good diction, the production is accessible and easy to follow. Linda Thompson’s direction keeps energy high and action swift, with an effective focus on performances that are designed to engage with the audience. Sleek and streamlined, Mozart’s gorgeous music arrives as a cavalcade of greatest hits; all the well-known music is there, without such a long wait between tunes. The reduced orchestrations cover the score as well as possible thanks to the talents of the 7-member Magic Chamber Orchestra. Musicians and singers alike benefit from the firm, confident leadership of conductor Warwick Stengards. The action is set in a fantastical, timeless world, with an emphasis on sparkle. Set design, attributed to Gertrude Opera rather than a specific individual, makes very good use of the stage space, creating levels and variety. The live portrait of Pamina is a cute touch, and the ball and chain weights that magically float away are another witty touch. Jason Bovaird’s lighting design fills the space with floods of glorious colour, although it occasionally leaves downstage faces in the dark; this, however, will most likely be remedied in the coming performances. Amelia Carroll’s glittering costumes work very well as a whole, even though she has not used a unified time period or location. 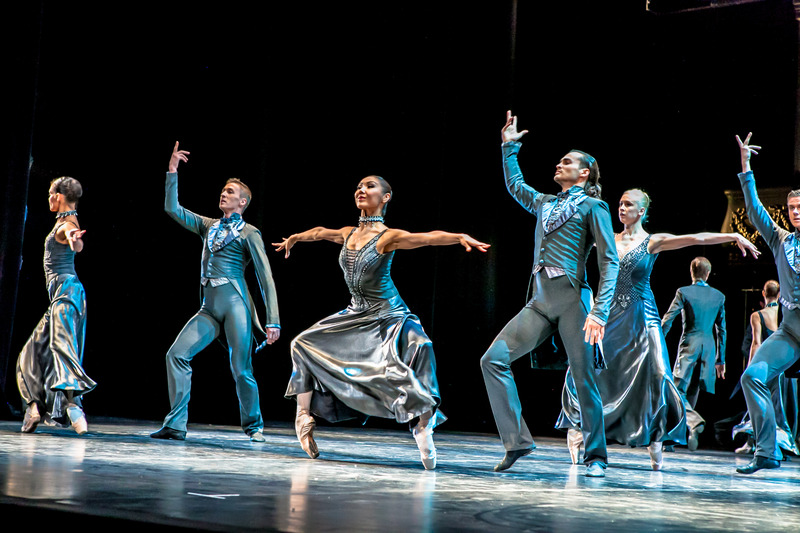 The fairy lights and colourful costumes create a festive circus-like atmosphere, which is highly suitable for this opera. Carroll’s creative make up design most likely looks quite look spectacular up close, but did not come across overly well on stage. Wigs, however, were of a very pleasing quality. The modifications that have been made to the opera place a stronger than usual focus on the Three Ladies, and the singers here are very well suited to the spotlight. The voices of Rada Tochlana, Karen van Spall and Belinda Prakhoff blend to a lovely tone, and each gives an electrically vivacious performance. Soprano Joelene Griffith has the high notes in place to sing Queen of the Night, with a sterling soprano that is sure to develop in power with further experience. 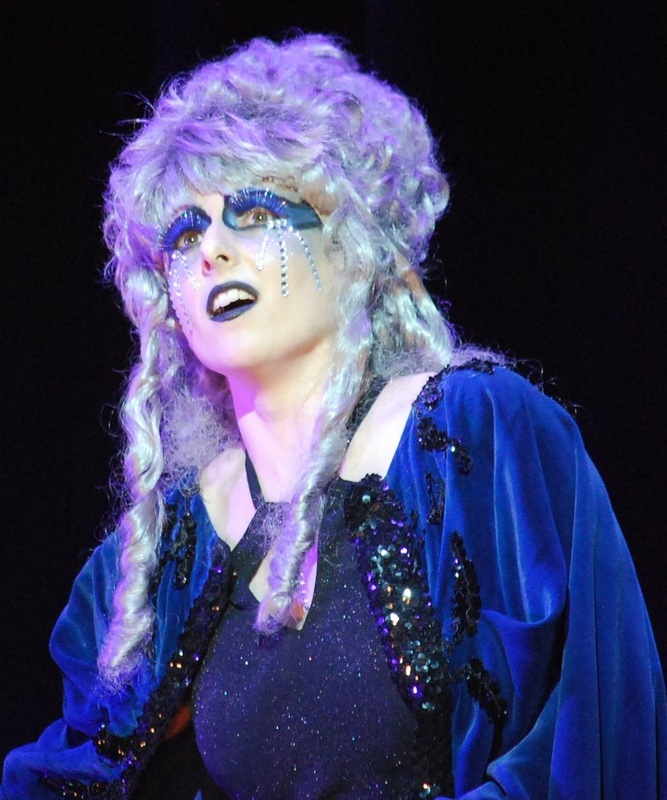 Her face covered with an outlandish makeup design, Griffith is held back somewhat from fully acting the role, but she conveys a strong stage presence nonetheless. Mexican tenor Juan Enrique Guzman channels Mozart himself as pompous prince Tamino, and sings the role with a pleasantly light but pure tenor. The lovely soprano of Alexandra Iona leaves the audience wanting more in the all too brief role of Pamina. 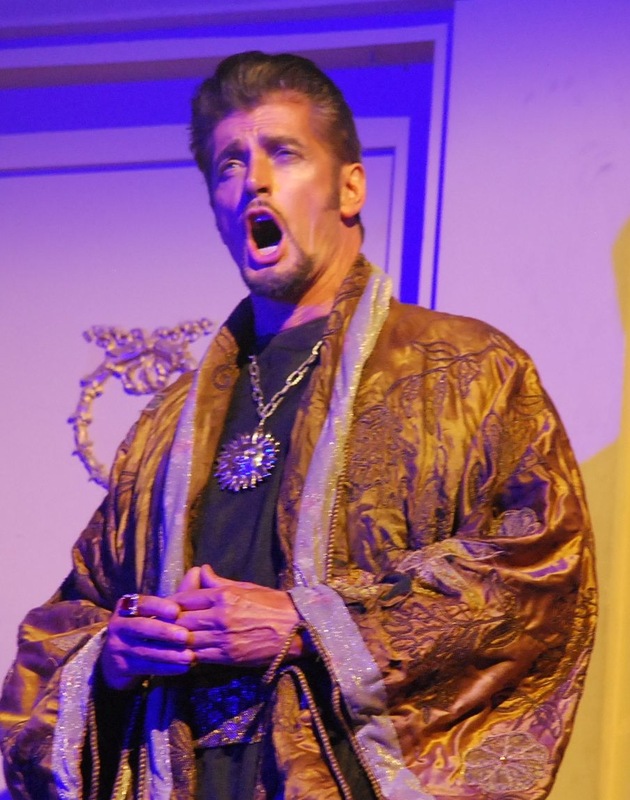 Vocal standout of the night is Eugene Raggio, whose characterful, woody baritone is a pleasure to hear. From the moment he steps on stage, Raggio lifts the energy, successfully engaging the audience’s affection and engagement as cheeky chappy Papageno. Alissa Andraski is a charming stage partner for Raggio in the brief but welcome role of Papagena. Damien Noyce exhibits lively performance energy as Monostatos, still retaining some of the menace of the character despite a merry court jester appearance. The booming bass of David Gould provides a surge of power in the second half as Sarastro commands the house overhead from a Juliet box. Tamzyn Alexander, Alexandra Lidgerwood and Rhiannon Stevens add effervescent presence and delightful singing as the Three Spirits. 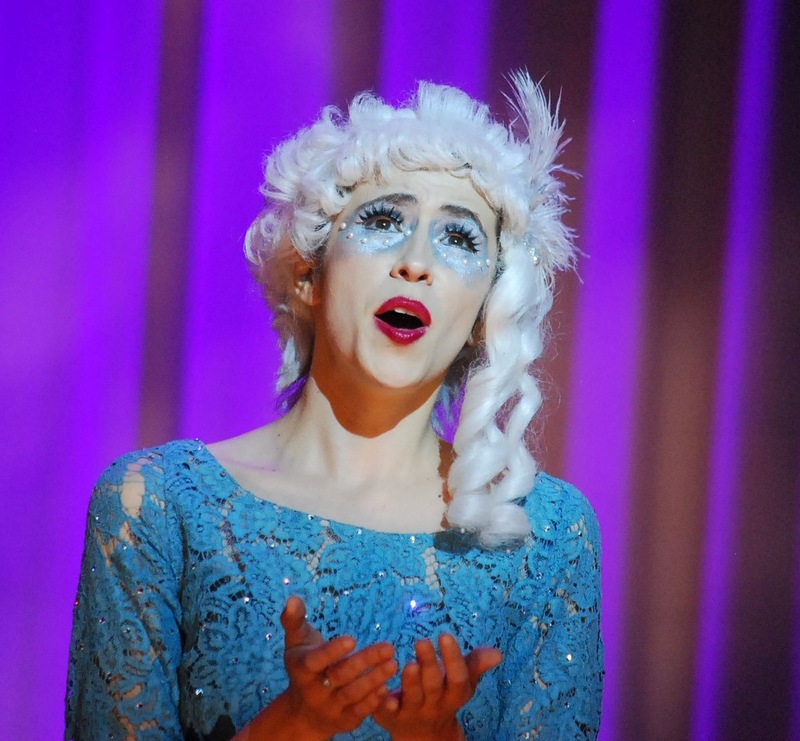 The Magic Flute is an ideal introduction to opera for the young or uninitiated. 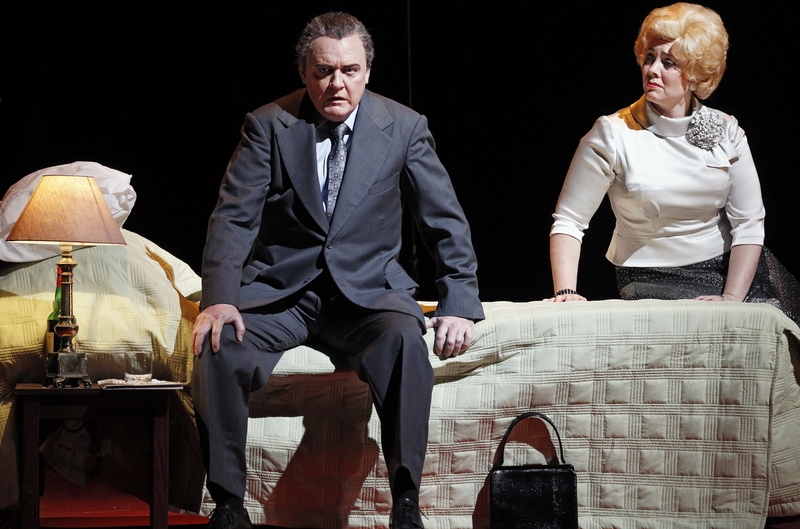 It could not contrast more strongly with Gertrude Opera’s earlier 2014 presentation, The Consul. The direction of the company will be watched with interest in 2015. 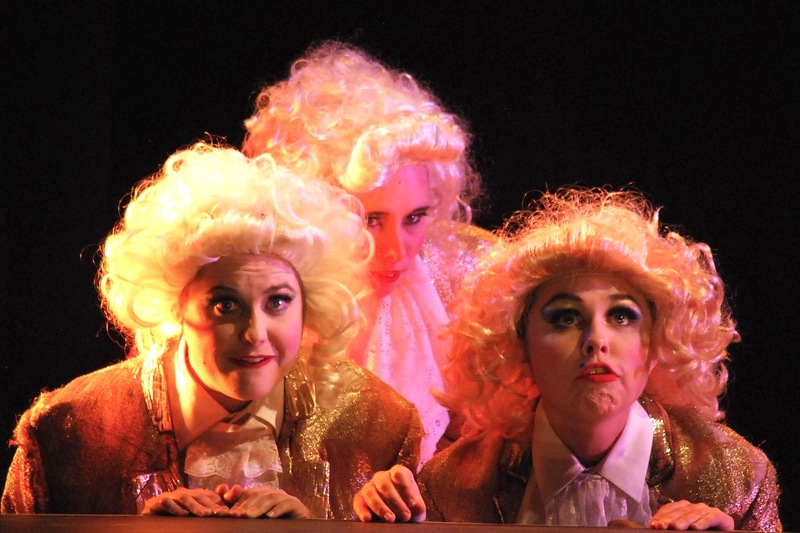 Gertrude Opera presents The Magic Flute plays at Athenaeum Theatre, Melbourne until 8 November 2014.